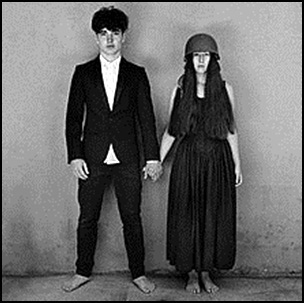 On December 1, 2017, “Interscope” and “Island” labels released “Songs of Experience”, the fourteenth U2 studio album. It was recorded 2014 – 2017, at “Electric Lady Studios” in New York City, “The Garage” in Topanaga, California, “Shangri-La”, “The Woodshed”, ”Waterloo Studios” and “Neptune Valley” in Los Angeles, “Strathmore House” in Killiney, Ireland, “Hanover Quay” and “Windmill Lane Studios” in Dublin, “Uno Mas Studio” in Brentwood, Tennessee, “The Church Studios” in London, and was produced by Jacknife Leeand Ryan Tedder, Steve Lillywhite, Andy Barlow, Jolyon Thomas, Brent Kutzle, Paul Epworth, Danger Mouse, and Declan Gaffney. The album was certified Platinum in France by “SNEP”, and Platinum in Italy by “FIMI”.